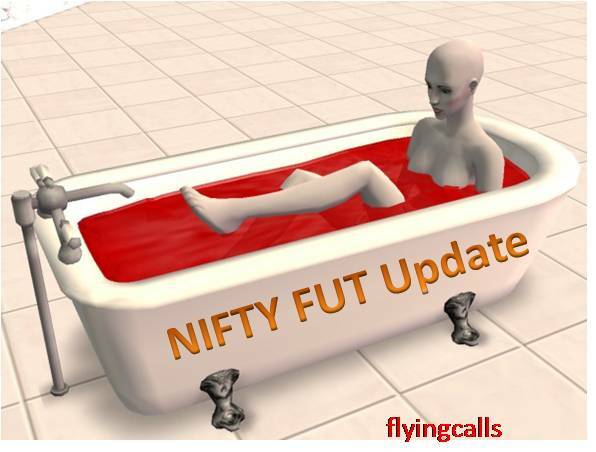 Nifty Future BLOOD BATH after our Alert !!! This Week Nifty Future Total PROFIT 235 Points…. 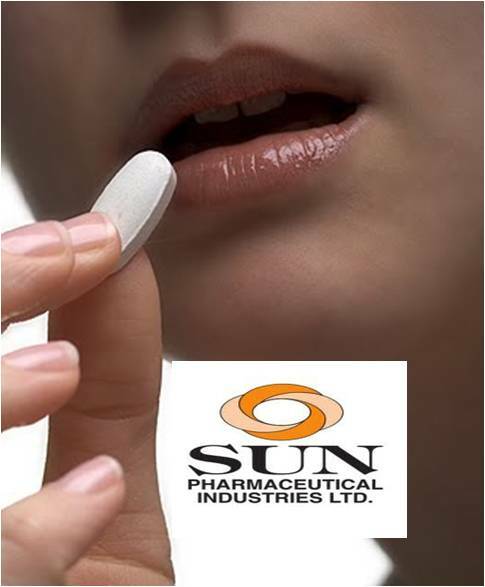 Jindalstel Free Fall after our Alert 352 to 344…. Jindalstel Free Fall after our Alert !!! After broken the level Slide upto 344……. Our HOT CALL clients Enjoyed !!! Every Day our All Pack clients Enjoyed !!! Are you want to Enjoy ??? After Budget also we are not change the levels !!! More live market update to our clients only !!! We gave Sell call @ 5784 Stop-loss 5790, Booked Profit @ 5760… 24 Points Profit ( First 1 hr trade ). Past Three Days our Clients Booked Profit 140 Points in Nifty Future !!! 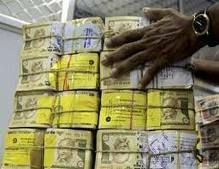 After budget if stays above 5850 will check 5890 & 5930 levels……. 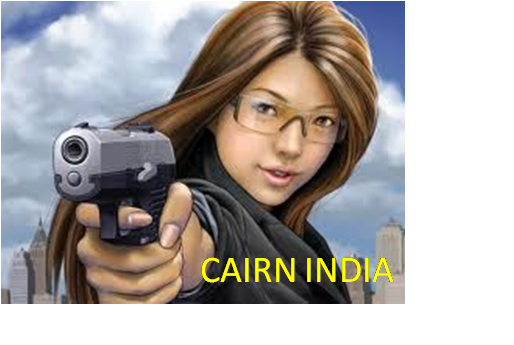 Thereafter non stop slide upto 5680 & 5630 levels……..
100% Intraday update to our clients only on Live Market !!! will check 11750 & 11600 level……. Better to trade after Budget or clear Trend !!! Today’s Resistance 2220 & 2245 Thereafter 2300 level……. If Break 296, Sell Sell Sell huge unwind will be expected !!! Target & Stop-loss updated to our clients !!! But if cross the level ??? Already Today’s Morning our clients booked Profit 24 Points…. All are know our Power of Chart !! 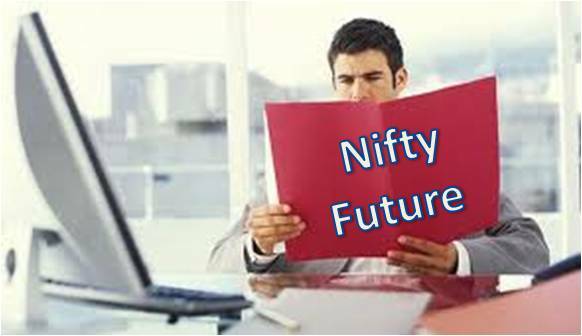 Last Two days Nifty Future Booked profit 115 points……. That’s our Power of Chart !!! Very Volatile week…… Tight your seat belt !!! Will see another FREE FALL upto 5700 & 5675 level………. Again we told trade with proper guidence or Stay away ! !